Let us set the plate. Your big day should be about the things you love - including the food. Luckily, you can have the best of BRAVO!, Broad Street, and Sal & Mookie's making sure your perfect day is perfectly delicious. ​Mangia Bene Catering can bring you the best dishes from all 3 of these Jackson favorites! 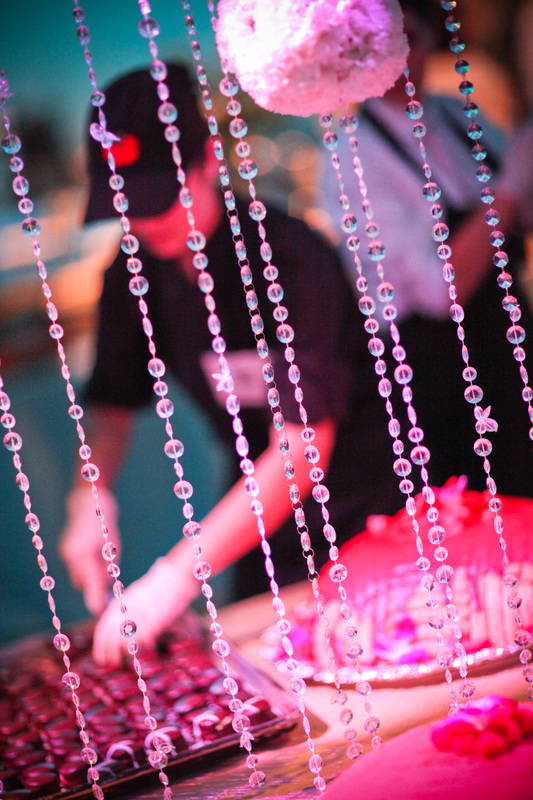 With over 20 years of experience, Mangia Bene Catering is the team you can trust. Led by Aven Whittington, Jackson's best caterer, our team provides professional, reliable service and extraordinary food every day - especially on the biggest days of your life. Whether you are hosting an intimate gathering or a wedding banquet for hundreds of guests, our expert team, led by Aven Whittington, will create a customized culinary experience that will delight host & guests alike! LET'S GET STARTED! CONTACT AVEN TODAY!